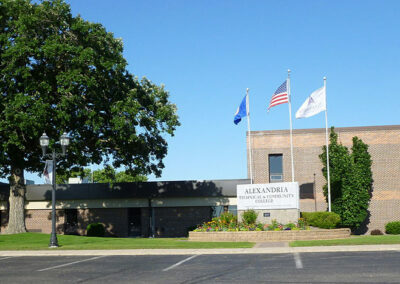 Campus Advantage was approached in September 2010 to complete an operational budget analysis for the first on-campus housing at Alexandria Technical and Community College in Alexandria, Minnesota. Campus Advantage reviewed the unit mix, building type, and other related items provided by the client to provide an operating budget to maximize NOI. In the following months after completion of the operational budget analysis, Campus Advantage was then again approached by the developer in early summer 2011 to lend its expertise in development and design of the project. Campus Advantage worked closely with the client to review and optimize unit layouts and building plans as well as make recommendations on vendor selection, information technology issues, FF&E specifications, and also operational topics such as lease terms, utility structure, and administrative office setup. 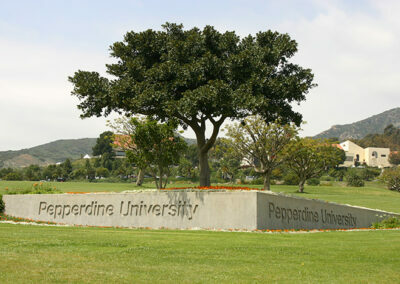 Due to its involvement with the project, Campus Advantage developed a relationship with the college’s foundation and continues its ongoing consulting during the project’s initial operations phase offering the following services, but not limited to marketing materials and website production oversight, marketing plan development, policies and procedures consultation, and general operating guidance for a new student housing community. 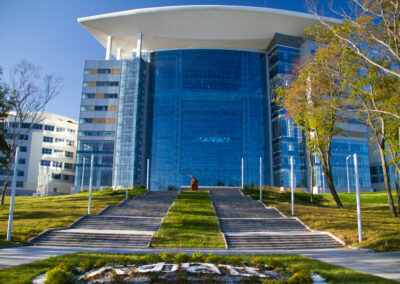 Foundation Hall opened in fall 2012. It pre-leased to over 96% and was received with great popularity amongst students who were previously underserved in their housing needs.